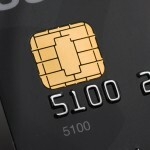 There is change coming in the credit card world–smart cards. 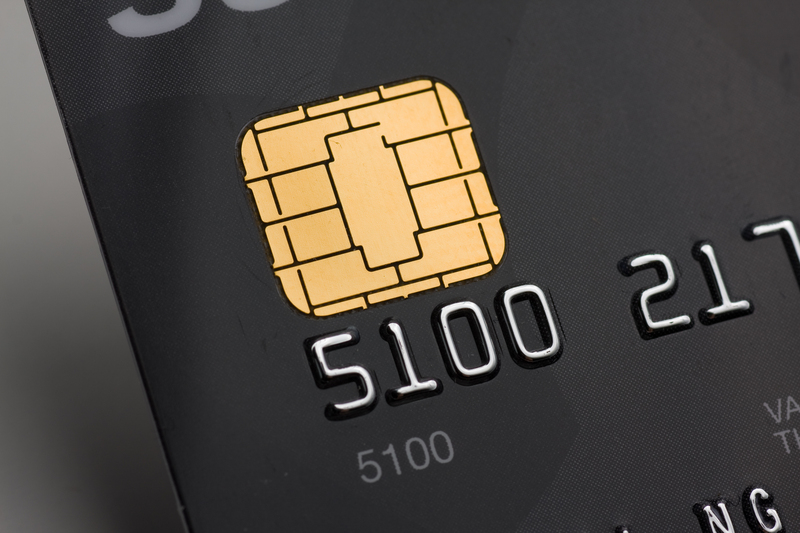 EMV, or smart cards will be replacing the existing magnetic cards that we have been ‘swiping ‘ for years. With this change many processors and salespeople are trying to scare businesses into buying new equipment for fear of having to pay fines. I’ll write this slowly, D O N ‘T W O R R Y! Yes the rules are changing, and yes the onus of fraud will be shifting in October of 2015 to businesses, and yes you could end up paying for a fraudulent transaction, but you don’t need to be worrying about it now. You should be planning for the change and understanding what is really happening, and to that end we are here to help–even if you aren’t our customer we want you to be confidently and calmly prepared. Many terminals can have pin pads added to accommodate the new EMV cards which means you can keep what you have and be compliant with the new rules. See, that wasn’t so bad was it? Some terminals are not compatible and you may need to purchase a new terminal or upgrade POS equipment, but at least you can know your options.